Welcome! Please take a moment and use our website to learn about our practices in München-Laim and Planegg, our team and where to find us. We offer speech-therapy for children as well as for adults. Since a website can not replace the personal contact between a therapist and patient, do not hesitate to contact us with any questions. We will be more than happy to help you. Our offices are very colorful. 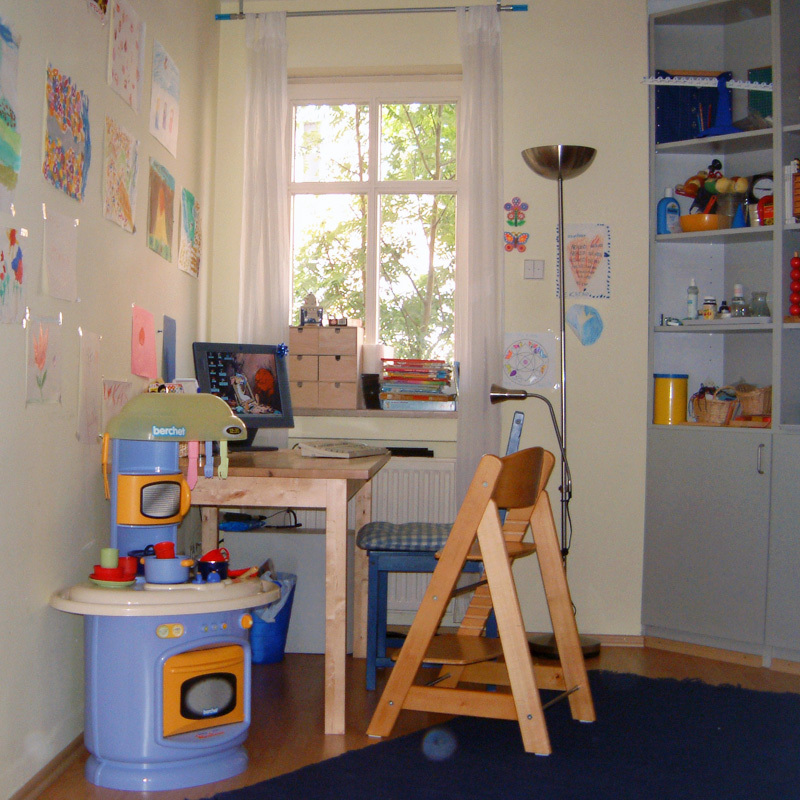 Most of our little patients enjoy an atmosphere that reminds them more of a playground than a bland office environment for speech-therapy. 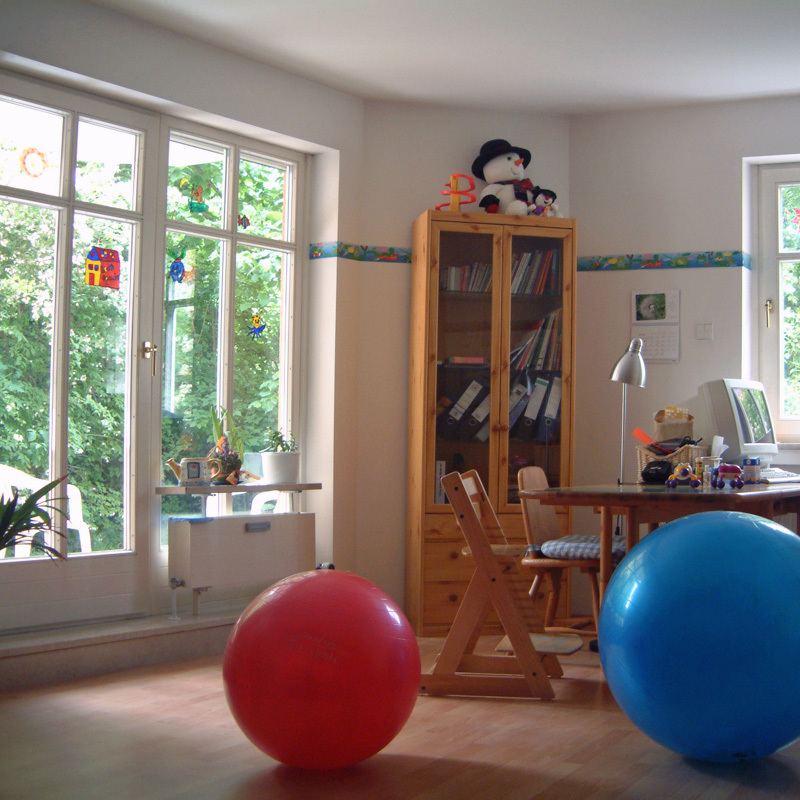 Although our offices decor is geared towards children, we have also successfully treated many adults. Our versatile, well-trained staff is able to help anyone with a language difficulty, regardless of age. 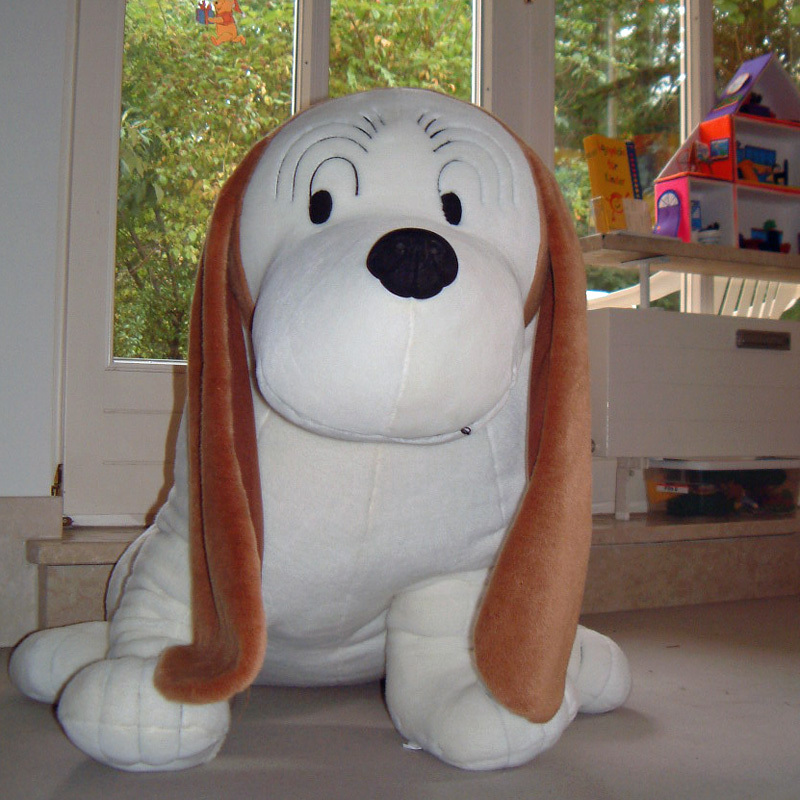 The cupboards in our offices are filled with „therapeutic“ toys, some of which come from the States and some from Germany. Of course the children do not recognize the therapeutic value of these toys. 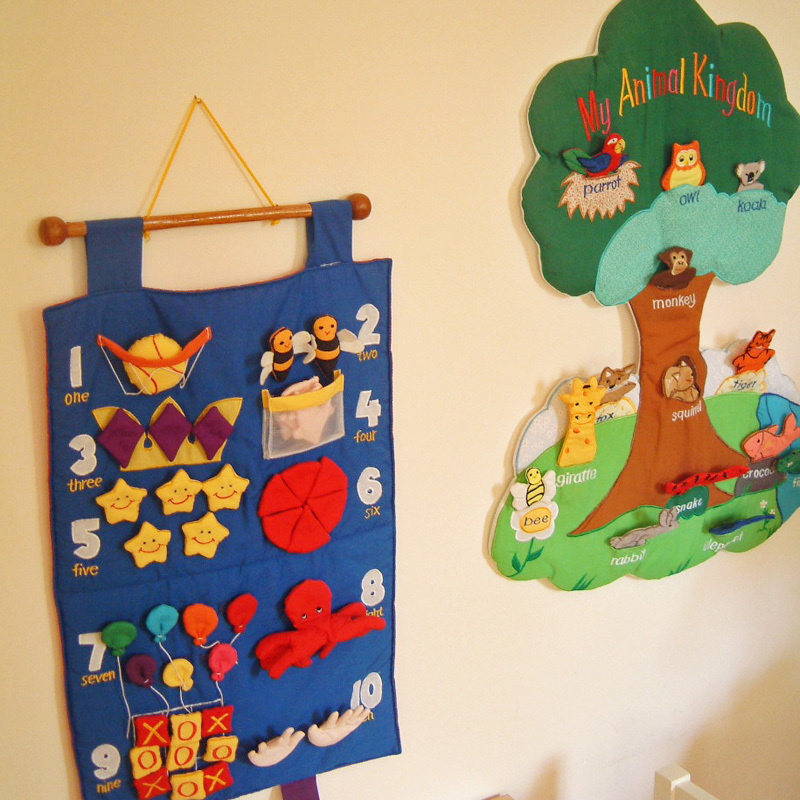 Therefore, to them a session of speech-therapy may seem more like playtime. The perception of therapy as playtime is helpful to us since all children enjoy playtime. Both our offices in München-Laim and Planegg are spacious. The practice in Laim is wheelchair accessible. Next door you will find a Café and pharmacy. Along the Fürstenrieder Straße there are plenty of shopping opportunities. Same goes for our practice in Planegg which is very close to a pharmacy, a bakery and other shops. Who will pay for speech and language therapy? 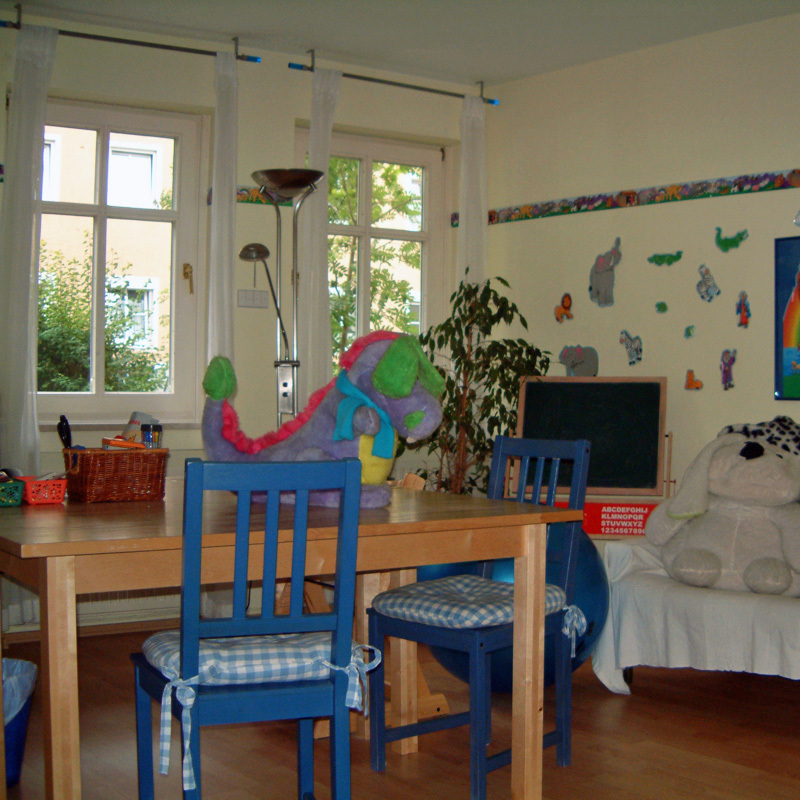 Most patients are members of a gesetzliche Krankenkasse that will pay for speech and language therapy. Also private insurance companies will pay for therapy if necessary. We advise our patients to check with their insurance companies regarding payment policies. Regardless of the type of insurcance, the patient must obtain a prescription from a doctor in order for the therapy sessions to be covered.